We are delighted to have Wendy Nielsen at our NATS Ontario Spring Meeting, May 5th, 2012 at the University of Toronto. Click here for full details. Wendy Nielsen’s Masterclass will run 2-4pm. Don Giovanni and Micaela in Carmen. She has also performed with many companies across North America including the Canadian Opera Company where she was an apprentice artist, New York City Opera, Opera Company of Philadelphia, Boston Lyric Opera, L’Opera de Montreal, Calgary Opera, Minnesota Opera, and Florida Grand Opera. With orchestra she has performed world wide from Beijing to St John’s in a variety or repertoire from Mozart to Penderecki with such acclaimed conductors as James Conlon, Kurt Masur, Ivan Fischer, Long Yu, Eiji Oue, Charles Dutoit, and Mario Bernardi. Her 2010/ 2011 season performances included the title role of Tosca with Manitoba Opera, Vitellia in Mozart’s La Clemenza di Tito with Vancouver Opera and the title role in Barber’s Vanessa for Pacific Opera Victoria. She also toured the Maritime region giving recitals and master classes. Ms. Nielsen was Visiting Artist in Voice and Opera at the University of Toronto for the 2011/2012 academic year in addition to her duties as vocal consultant for the Canadian Opera Company Ensemble training program and the Calgary Opera Emerging Artist program. She has also been a guest teacher at the Glenn Gould Studio, University of Manitoba, McGill, Dalhousie and Mt Allison University to name a few. She has taught at a variety of summer programs including Orford, Opera Nuova in Edmonton,the COSI in Sulmona Italy and is the artistic director of the summer program at St Andrews by the Sea which she has developed into a nationally recognized program over the past 17 years. 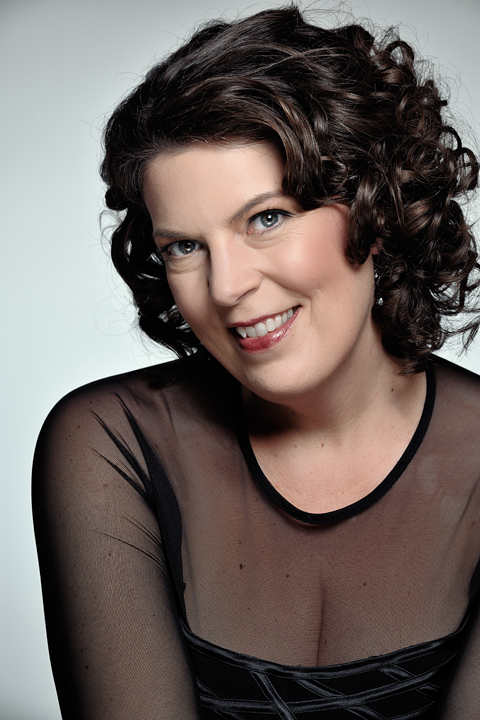 Ms. Nielsen began her formal studies at Mount Allison University and has a Bachelor of Music in voice from the University of Lethbridge, a Masters Music in Opera from the University of British Columbia as well as honorary doctorates from the University of New Brunswick, the University of Lethbridge and Mount Allison University.